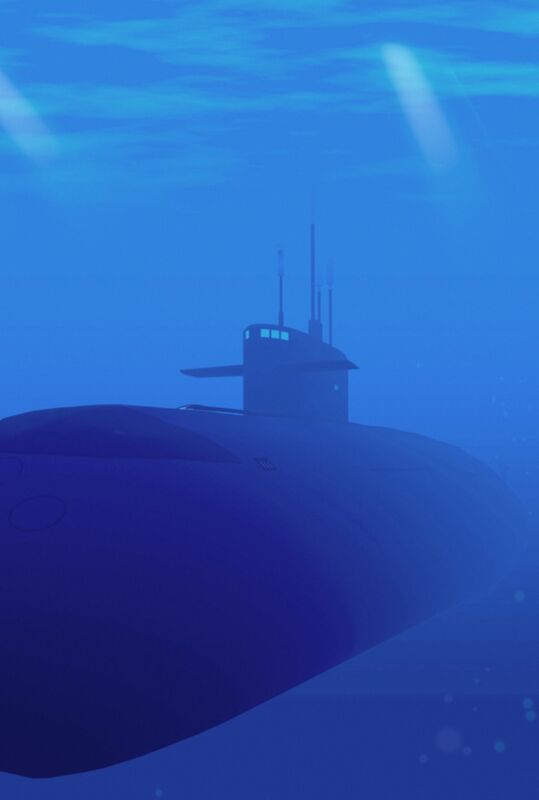 Years ago a submarine was accidently rammed by a ship off the coast of Massachusetts. It sank immediately, trapping its entire crew at the bottom of the ocean. This entry was posted in Christian Living, Communion Meditations and tagged evangelism, faith, grace, hope, illustration, peace with God, Romans 5:1-2, salvation, submarine. Bookmark the permalink.